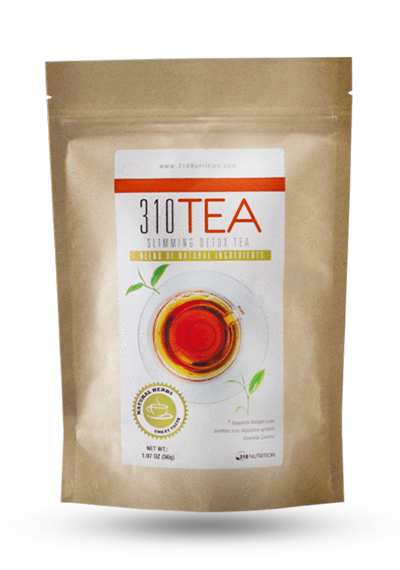 1Nutritional and Price Source: https://310nutrition.com/products/310-tea. Accessed 5/26/17. 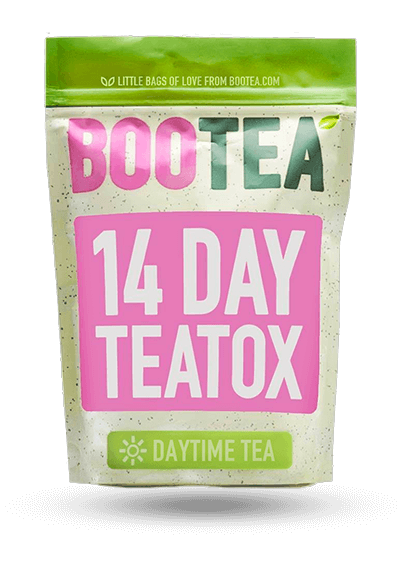 2Nutritional and Price Source: https://us.bootea.com/products/daytime-detox-14-days-worth. Accessed 5/26/17. 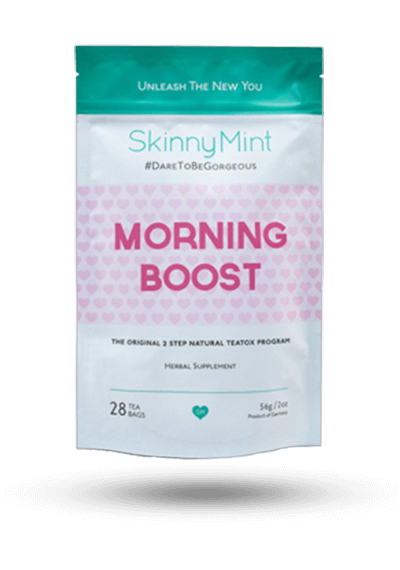 3Nutritional and Price Source: https://www.skinnymint.com/products/morning-boost. Accessed 5/26/17. 4Nutritional and Price Source: https://www.skinnyfit.com/back-in-stock/#pricing-table Accessed 7/6/17. 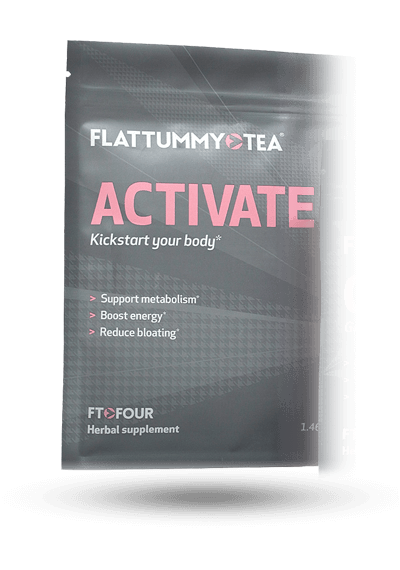 5Nutritional and Price Source: https://flattummytea.com/products/ft-four. Accessed 5/26/17. 6Nutritional and Price Source: https://matefit.me/products/metabolic-boost. Accessed 5/26/17. 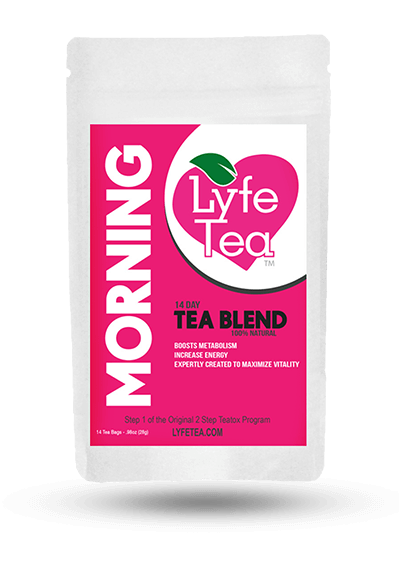 7Nutritional and Price Source: https://lyfetea.com/collections/all/products/the-original-healthy-lyfe-tea-28-day. Accessed 5/26/17. 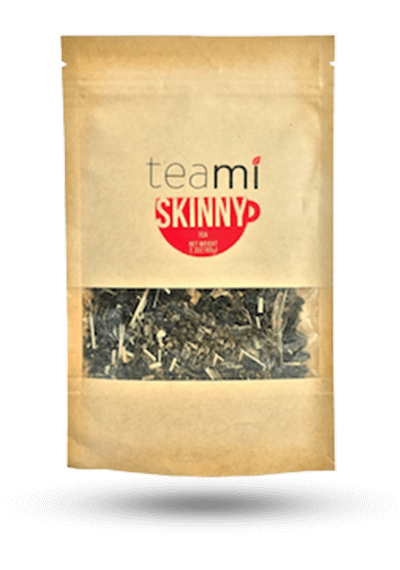 8Nutritional and Price Source: http://www.teamiblends.com/Teami_Skinny. Accessed 8/4/17. 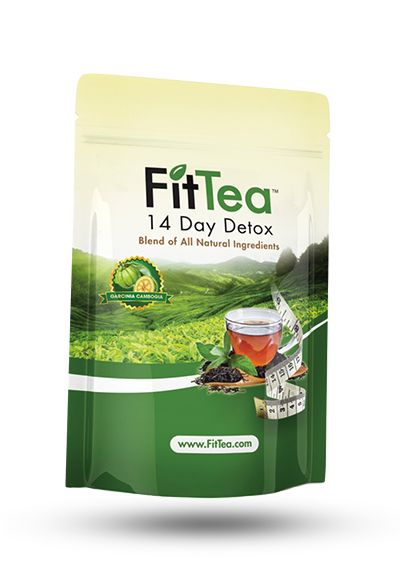 9Nutritional and Price Source: https://www.fittea.com/collections/shop/products/14-day-detox. Accessed 5/26/17. 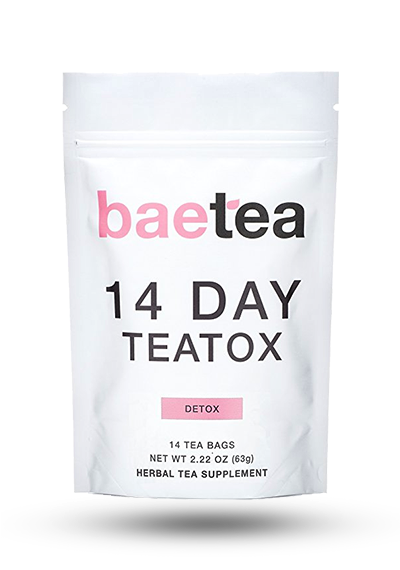 10Nutritional and Price Source: https://www.baetea.com/collections/teas/products/14-day-teatox. Accessed 5/26/17. Learn which essentials should be in your detox tea and why. Certain ingredients found in some detox teas may help to reduce fat within your body, as shown in studies. These ingredients are highly favored in a weight loss/detox tea because they can help you drop pounds that may otherwise be difficult to lose. Two ingredients that may help with fat reduction are pomegranate and licorice root. For licorice root, one study showed that people who ate 3 grams of licorice root extract every day for 2 months showed a significant reduction in body fat mass.b Another clinical trial showed that 8 week consumption of licorice oil resulted in reduced body weight, visceral fat, BMI and cholesterol. Every detox/weight loss tea should include ingredients that help to suppress your appetite. These ingredients are important for weight loss because they will help keep you satisfied after drinking the tea, and not craving or reaching for other foods. By consuming them, you can keep your overall daily caloric intake lower and be more in control of the foods you consume. Some ingredients that do a great job at appetite suppression include guarana, fennel seeds and damiana, and potentially nettles and garcinia cambogia. Along with ingredients that suppress your appetite, there are also ingredients that help you feel full and satisfied so you don’t overeat, and you can easily last until your next healthy meal. Some of these ingredients include rooibos, yerba mate, fennel seeds and potentially lemongrass. Look for a combination of ingredients that make you feel full and suppress your appetite in your weight loss tea. Some of the most powerful and effective ingredients in a weight loss tea are those that increase your metabolism, enabling your body to burn off more fat. 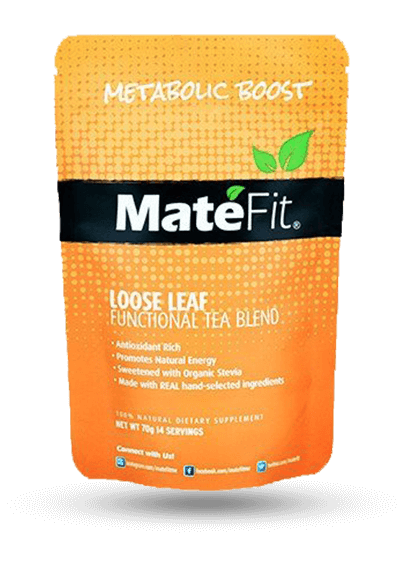 Ingredients that help to boost your metabolism include green tea, oolong tea, guarana, ginger, yerba mate, ginseng, and potentially moringa. Green tea and oolong tea are widely recognized as two of the best teas to help you lose weight – with many studies to back their results. Some ingredients in detox/weight loss teas can have a diuretic effect on your body – meaning that they help to cleanse your body by flushing it with water and promoting urine production. Ingredients with a diuretic effect that may be in weight loss teas include green tea, dandelion, fennel seeds, angelica root powder, cleavers leaf, cardamom, birch, guarana and nettles. While some diuretics, such as green tea, are gentle and you may not notice their effects very much, others, such as dandelion, may be more intense. Because detox teas help to cleanse the body and flush it of toxins in order to help you lose weight, many of them include ingredients that provide digestive support. Ingredients in detox teas that support your digestive system include guarana, cornflower, peppermint, lemon balm, caraway, angelica root powder, fennel seeds and dandelion root. Many weight loss teas come in loose leaf tea form, although this type of tea is not as convenient as pre-assembled teabags. When a detox tea comes in loose leaf form, first you have to measure the right amount of tea per the instructions. You then put the measured amount into some type of tea infuser before you can place it in hot water. For this reason, using loose leaf teas takes a little more time, may be a bit messy, and requires some type of tea infuser to use it. Instead of using loose leaf teas, some detox tea brands offer their product in pre-measured, convenient teabags, so all you have to do is add the teabag to your cup and wait for it to steep. Some companies even use pyramid teabags which makes steeping and removing the teabags even easier. 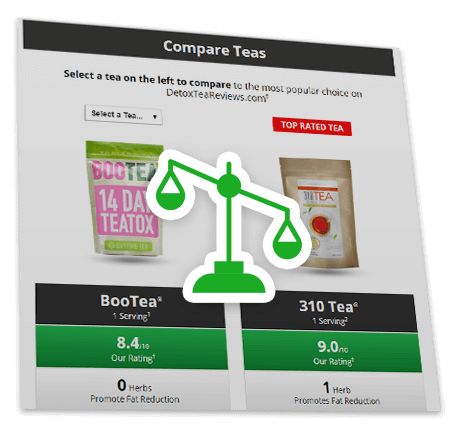 When shopping for a weight loss/detox tea, it’s important to know the difference between a product that is a great value and one that is a higher price than it should be. 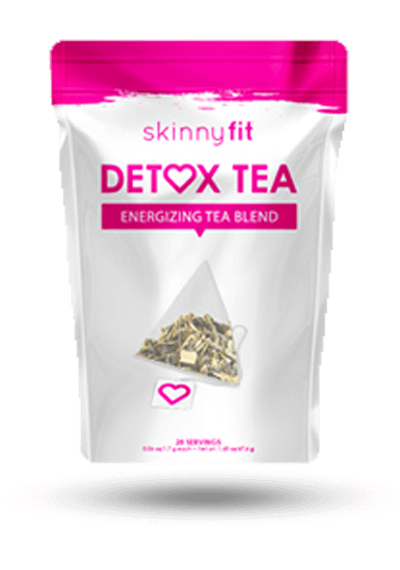 Currently in the market, a great price for a detox tea is a little over $1.00 per serving. When teas start to go up to around $2.00 per serving or higher, they are considered pricy. And with anything far less than $1.00 per serving, we may start to question the quality of the teas. For this reason, look for a detox tea that is around $1.00 per serving for the best value. Read reviews from real people, posted and verfied through Facebook comments.